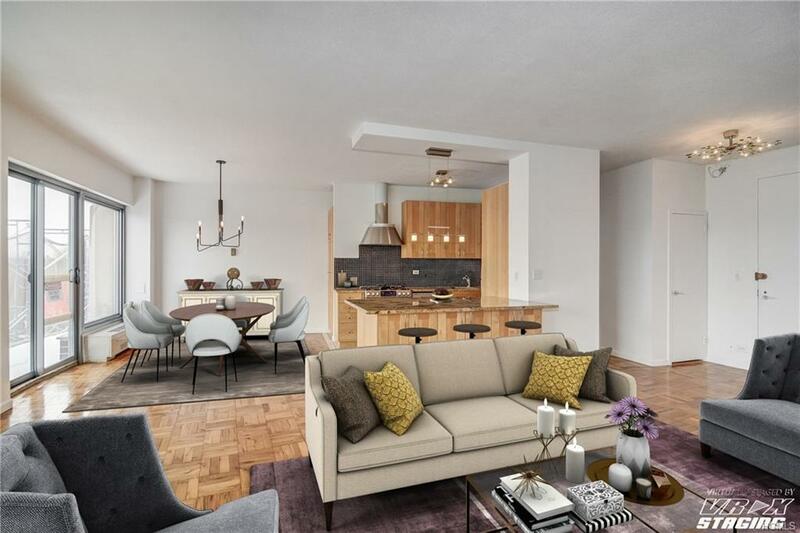 Exciting views from this beautifully renovated 1 bedroom condo in the sought-after Hayden on the Hudson. 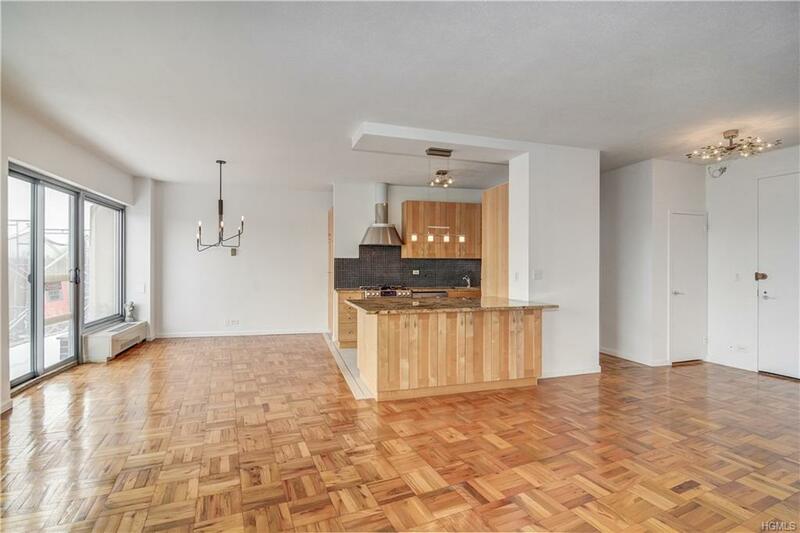 Enter the sun drenched foyer that leads to open renovated kitchen, living room and dining area. 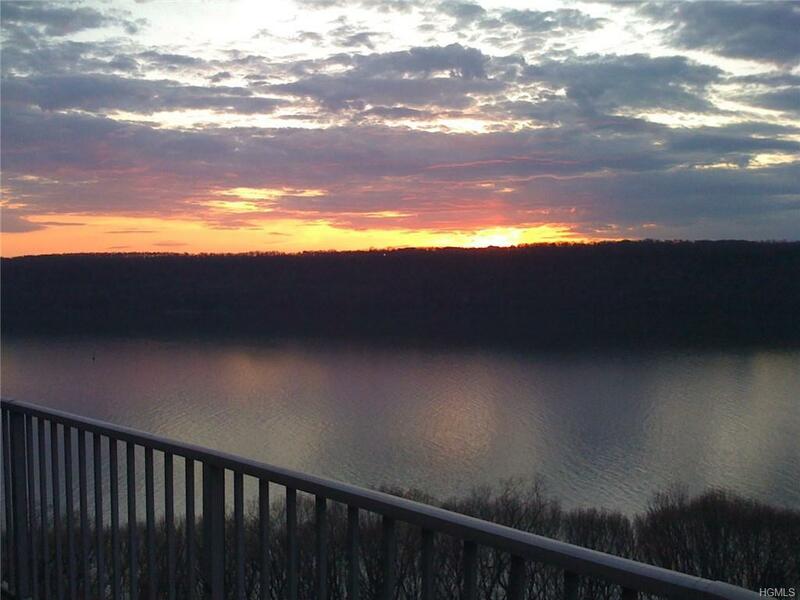 From here, step out on to your expansive terrace with beautiful views of the Palisades, George Washington and Tappan Zee (Mario Cuomo) bridges. Wake up in your spacious bedroom with views of the of the Palisades from your large new windows (2009). 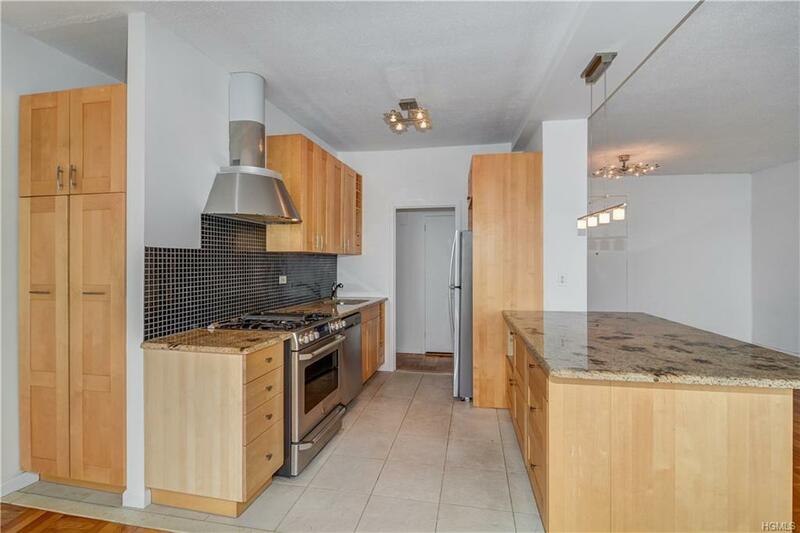 Abundant closets and renovated bath complete this beautiful full service condo. Pet friendly, 24 hour concierge, seasonal heated pool, gym tennis courts, valet parking and additional parking for guests. Close to local and express buses, jitney to Metro North, major highways, parks, stores and many restaurants.